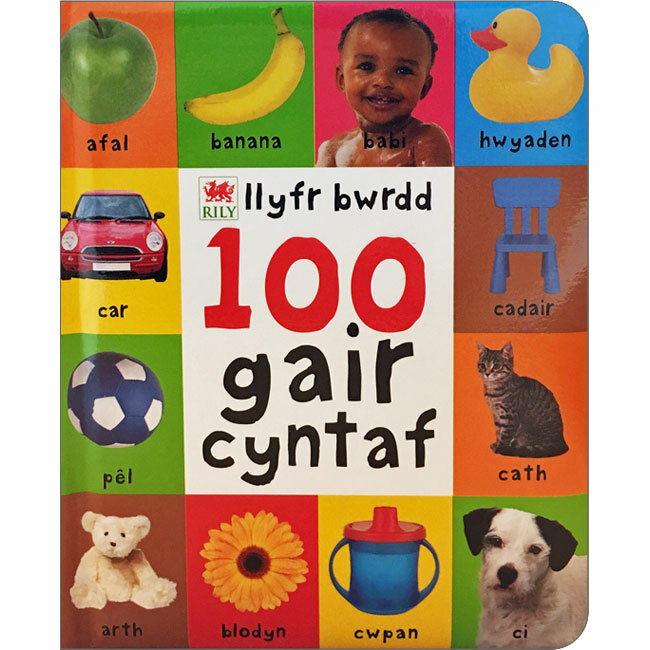 Help babies and young children to get to grips with their first 100 words in Welsh with this padded board book. 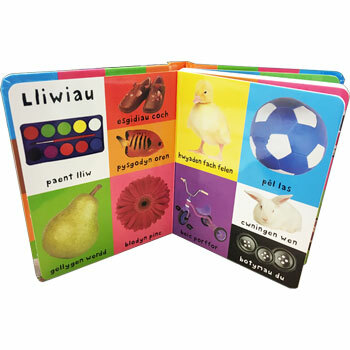 Each page is based around a particular topic and features lots of photographic pictures labelled with their names in Welsh. 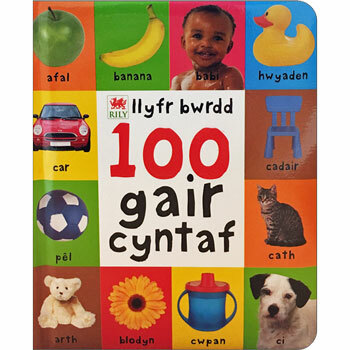 100 gair cyntaf is written entirely in Welsh as it is aimed at native speakers.